Can You Recommend A Crystal To Develop Psychic Abilities? Can you recommend a crystal to develop psychic powers? Thanks for your inquiry. 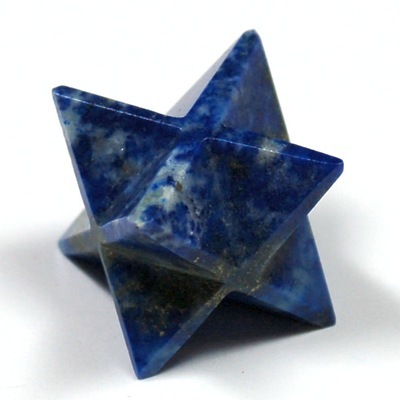 Labradorite and Lapis Lazuli are two crystals that can help to enhance your intuition and other psychic abilities. I believe that each person has latent psychic abilities within them. Try meditating with the crystals to help access and stimulate your inner abilities. You may find it helpful to lie down and place the crystal over your Third Eye Chakra. It helps to practice meditating at the same time each day to “train” your mind and further encourage your psychic abilities. I hope this helps. Please let me know if you have any other questions. I hope your journey is blessed with Love and Light.